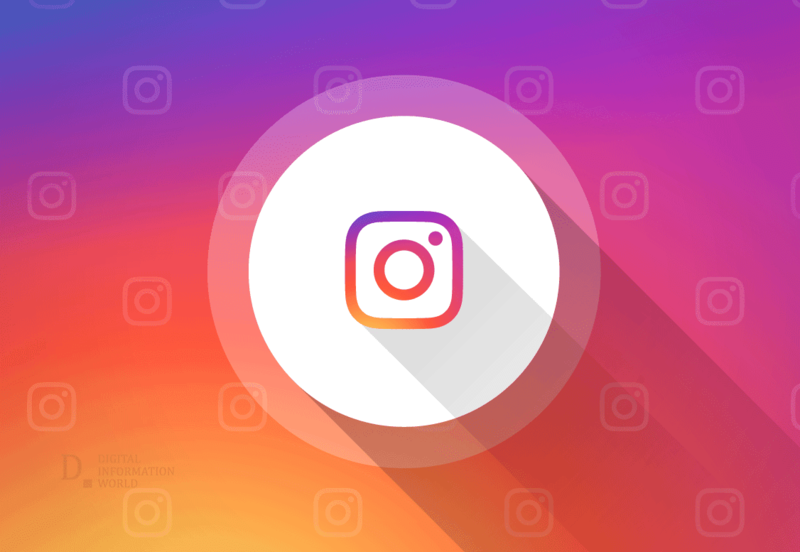 After its recent launch as an updated feature on already existing Instagram as well as a separate App, IGTV, may soon get a preview featured in the main news feed. A tweet by Matt Navarra turned our attention towards this probable update that Instagram is working on and may release soon. You will be able to observe the previews of longer IGTV videos on your regular news feed. 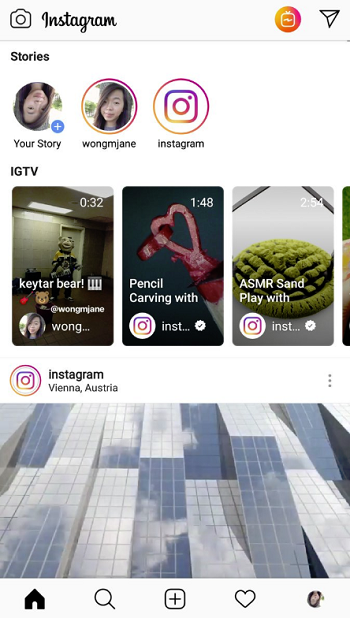 This will give you a slight preview of the content unfolded on IGTV recently. This feature will appear between the Instagram Stories bar and the start of the news feed which is quite a convenient spot for a preview. This will promote the otherwise undiscovered content to Instagram over a billion users. Only a month old, IGTV does not have a concrete audience and there is no sufficient data available to test its success among the users as it was rolled out as a TV app. This new update will help give the content available on IGTV a wider exposure.